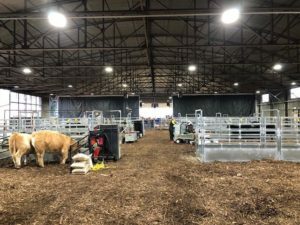 The Hangar Redevelopment Project included improvements to re-purpose two hangar buildings for multipurpose use and serve the livestock events. 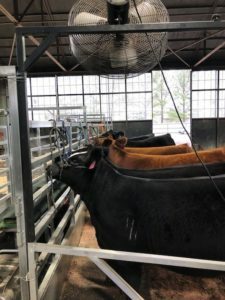 The primary improvements include electrical, lighting, water extensions, window repairs, new doorway entries, office and meeting room renovations and restrooms. 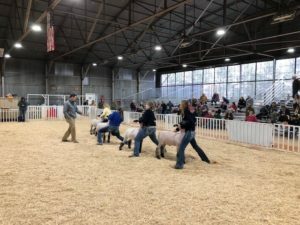 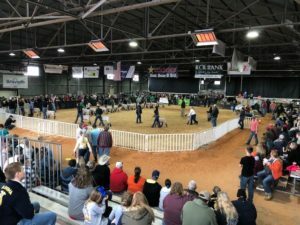 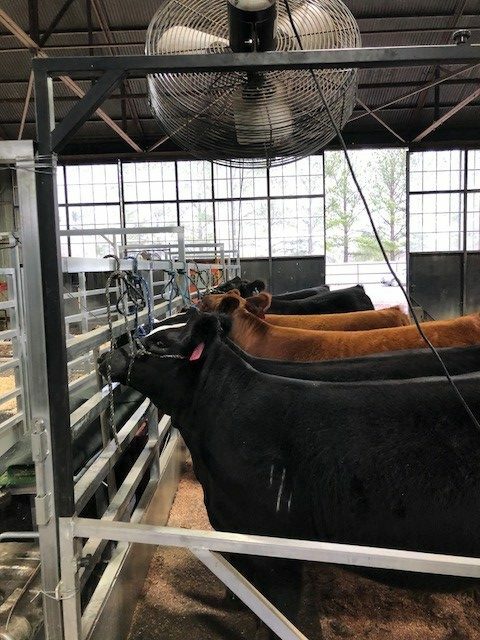 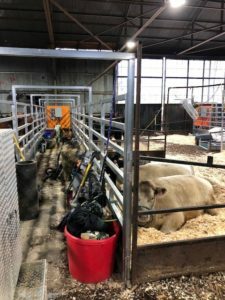 These improvements and purchase of small animal pens and cattle tie-outs allowed for the annual county and regional livestock shows to relocate from the fairgrounds to Hatbox Field Complex.